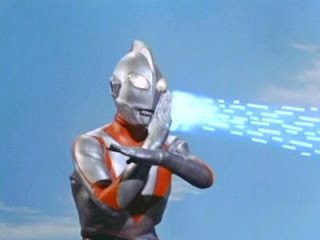 Well, all super hero has their own weakness, ultraman do has weakness, based on the show of TV, Ultraman only can fight for 15mintes (the total show time is 30minutes ) because the earlier 15minutes monster still has not appear or they has to delay the time of use the aircraft to shoot the monster until it failed, the next 15mintes is ultraman show time and he cannot straight used the super power because he need warm up, ultraman try his very best to fight the monster until his alarm ringing, (the red dot ) to warn him the show is about time, then ultraman will only cast the super power and destroy the monster..and then end of story, Ultraman save the world!! adoi, u just bring back the childhood memories of mine neh...kakaka. 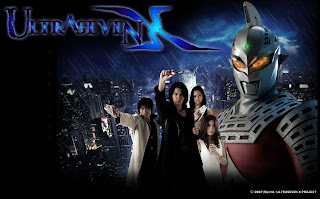 last time when was young super follow up the show 1...but abit fake neh....raksasa tak mati mati mia and ultraman kena take power from the sun..kakaka make me laugh only...what a memories....thanks man.If not long forgotten memories can't be recall back!!!! i like it when the family came down to save or help the ultraman...hahaha!! walao! my 1st impression when i scroll on the post. walao! 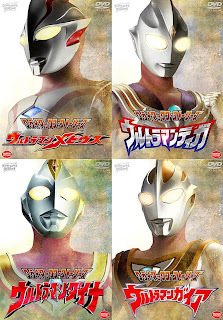 I used to watch the old Ultra man Ace series (Katoro!!!!Minami!!! 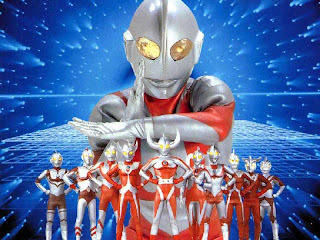 ).The best part is when all the Ultraman famliy come to earth a fight the monsters..Pure gold Do you know Australia also made thier own Ultraman seires? anyways keep on blogging! !